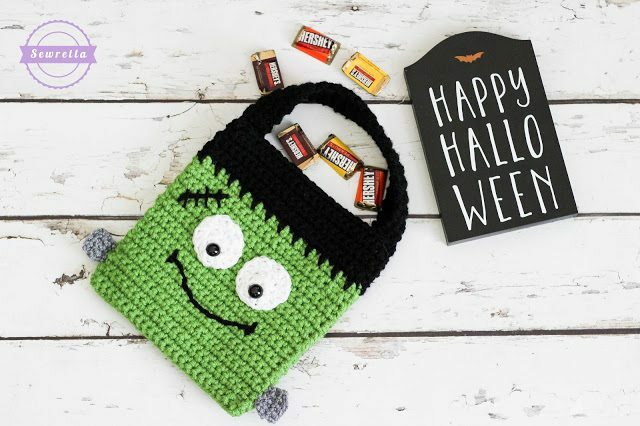 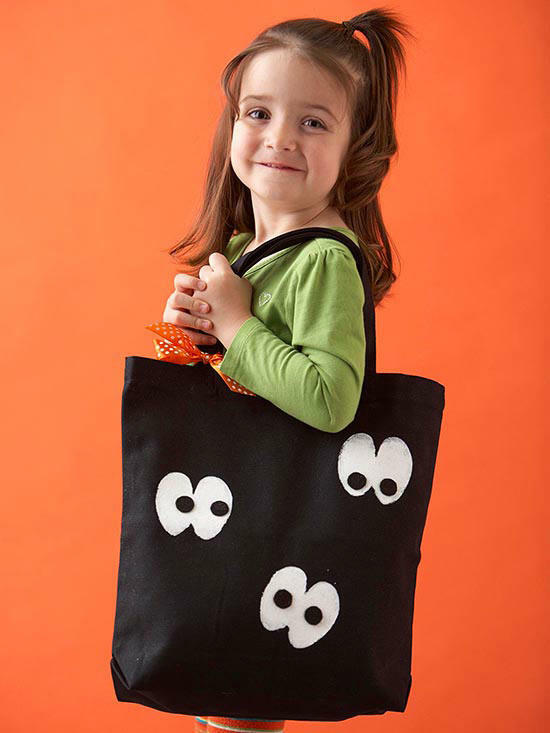 Trick-or-treating is just around the corner, which means your kiddos are going to need something cute to hold those mountains of candy in! 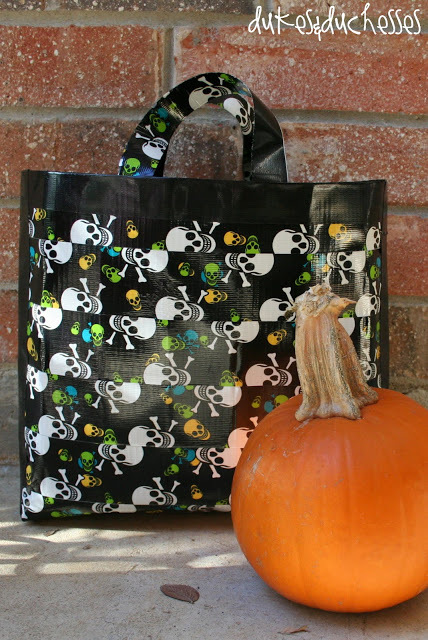 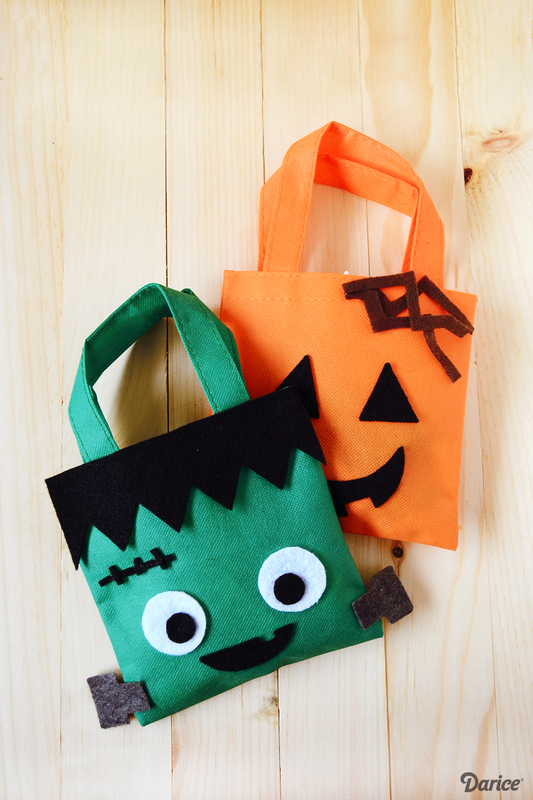 Sure, you can buy the Halloween bag (or bucket) from a store, but that isn’t as fun as making it yourself with a little precious help from your kid. 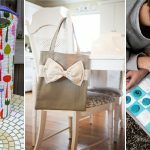 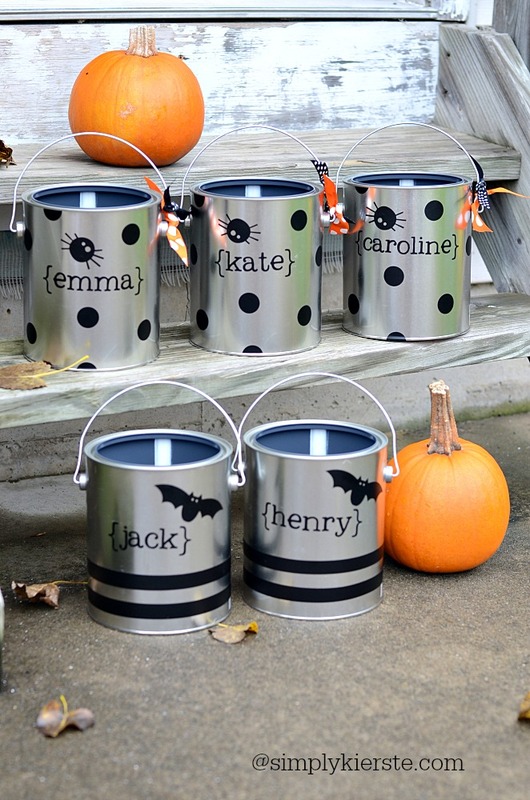 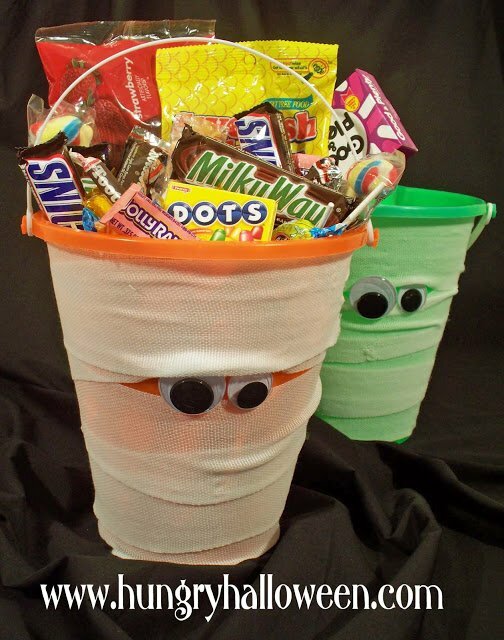 Here are some creative DIY Halloween trick-or-treat bags and buckets that are cheap and easy to make. 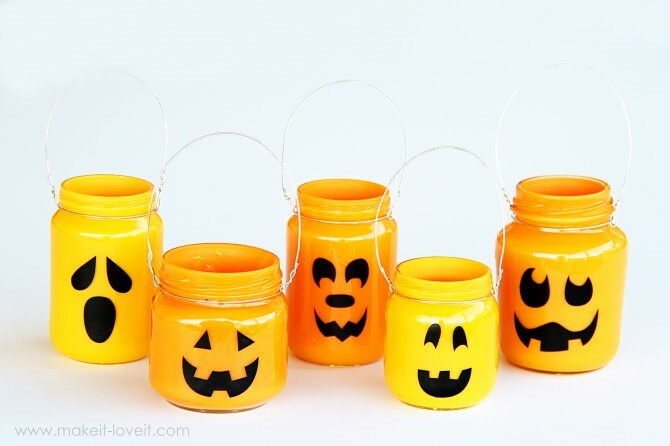 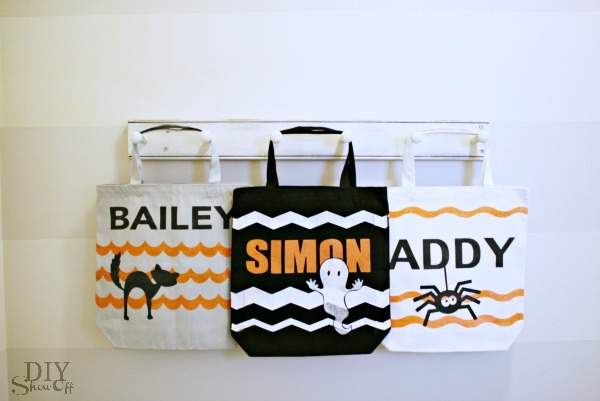 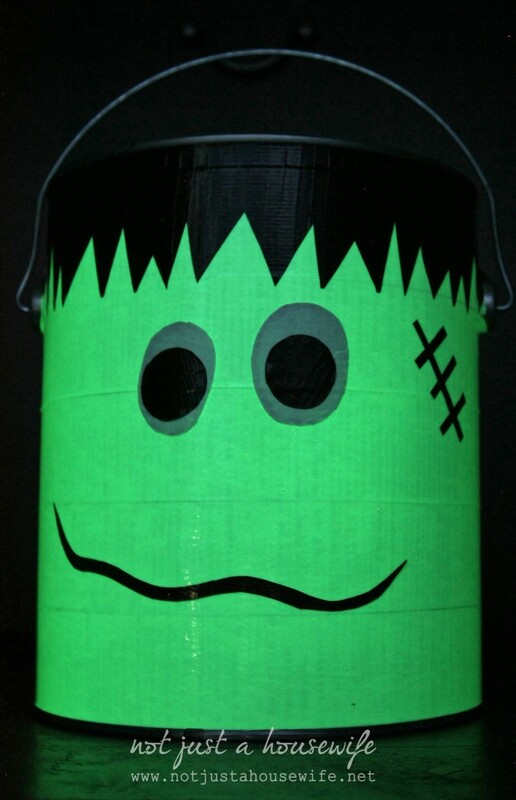 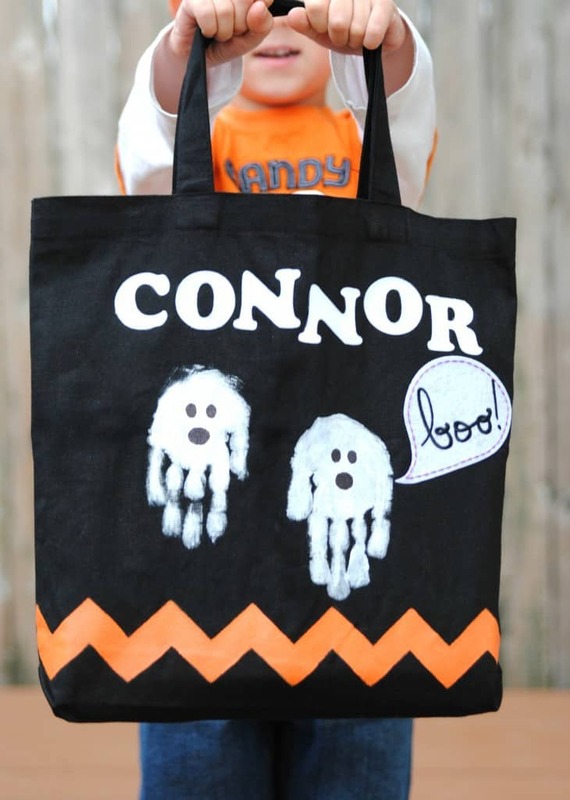 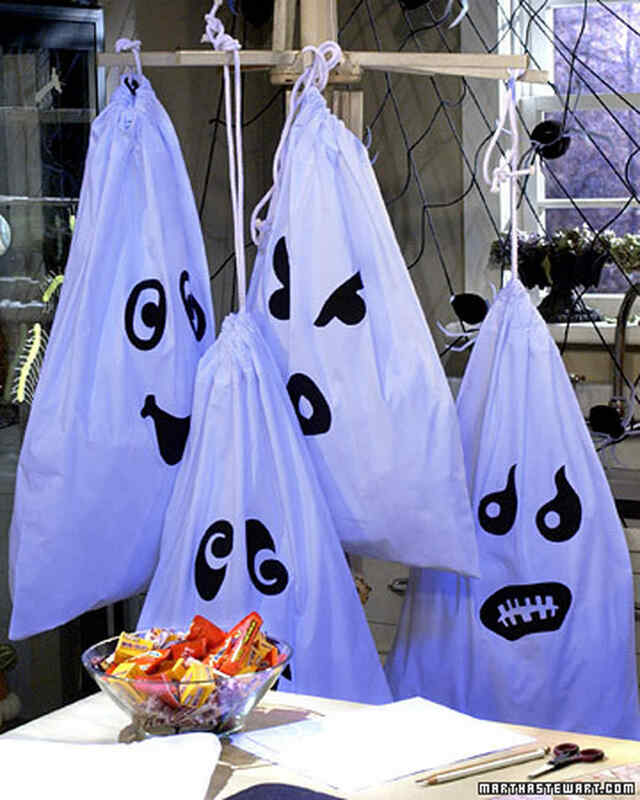 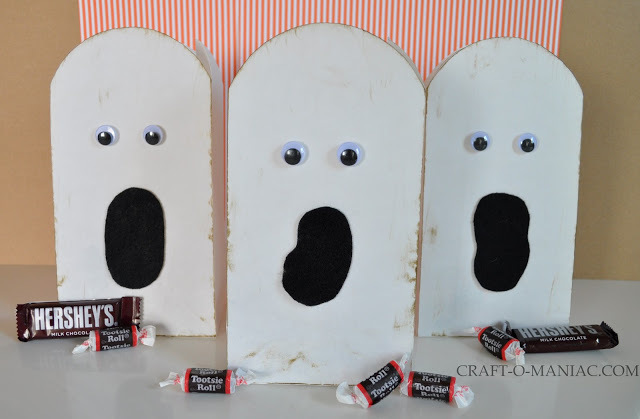 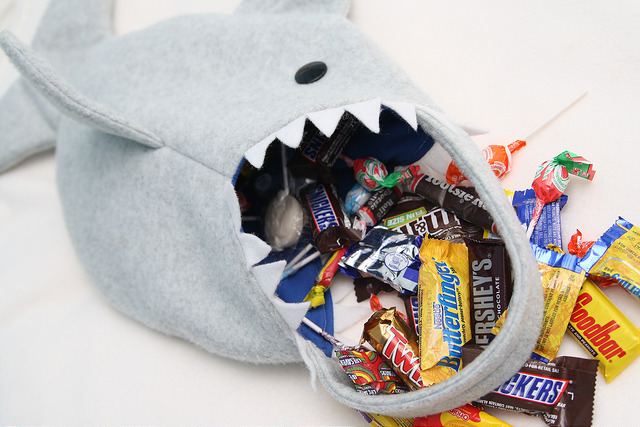 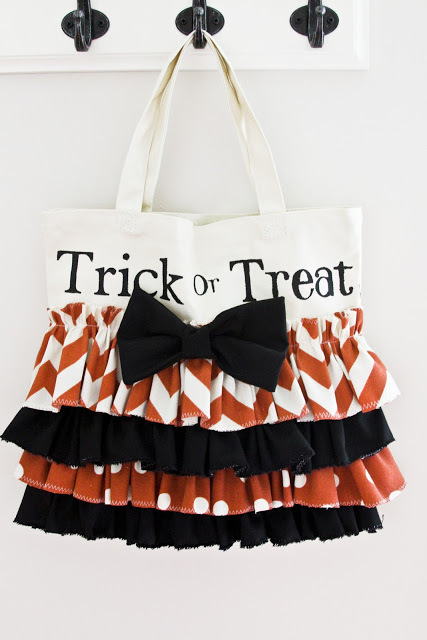 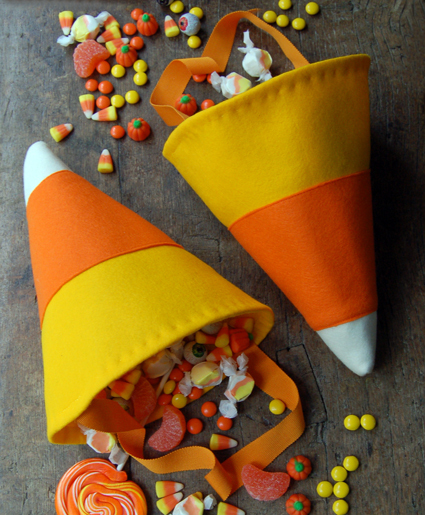 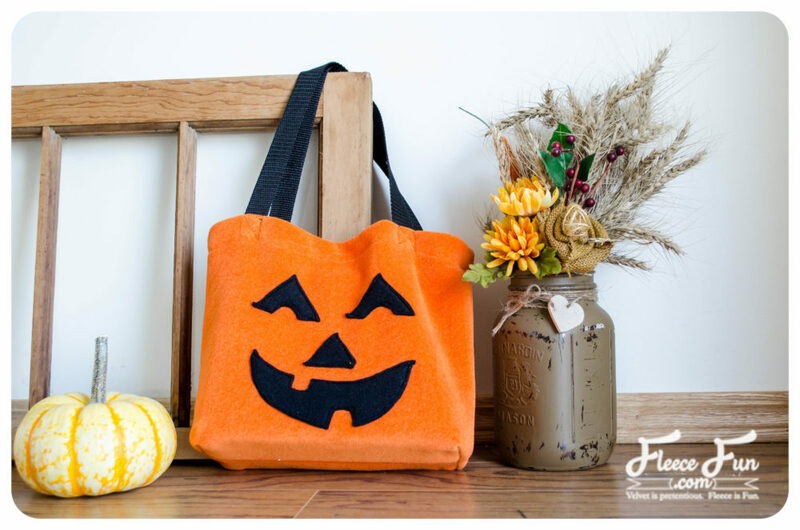 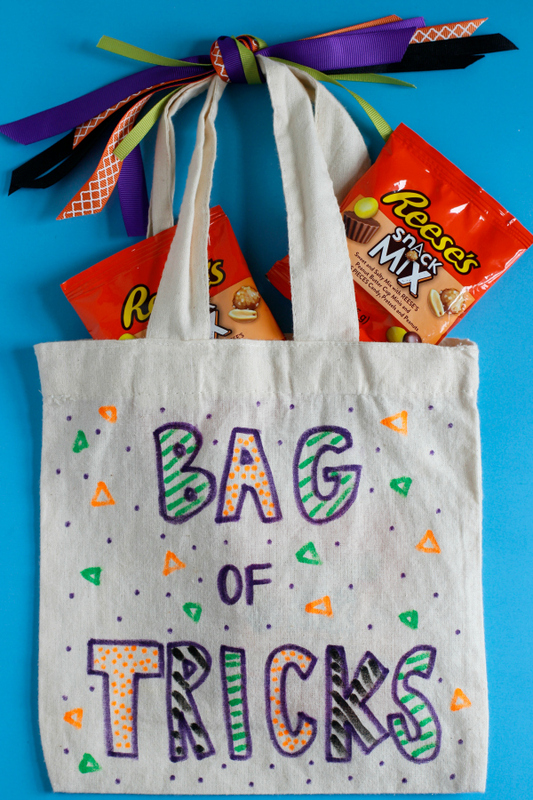 From scary to silly, you’re sure to find the perfect trick-or-treat bucket or bag to DIY. 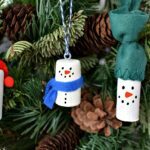 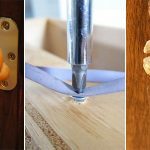 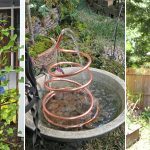 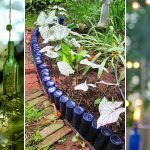 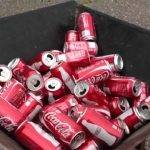 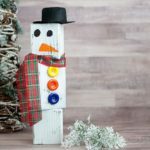 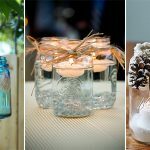 If you like this post please let me know about it, and don’t forget to share it with others!